otsoNY Comments: Chelsea Girls is a 1966 experimental underground film directed by Andy Warhol and Paul Morrissey. The film was Warhol's first major commercial success after a long line of avant-garde art films. It was shot at the Hotel Chelsea in New York City, and follows the lives of several of the young women who live there, and stars many of Warhol's superstars. It is presented in a split screen, accompanied by alternating soundtracks attached to each scene and an alternation btw black-and-white and color photography. The original cut runs at just over three hours long. The title, Chelsea Girls, is a reference to the location in which the film takes place. It was the inspiration for star Nico's 1967 debut album, Chelsea Girl. 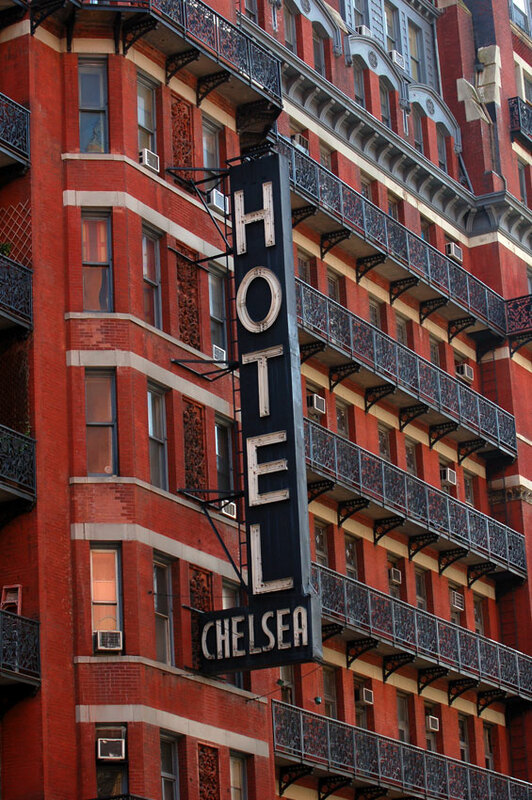 The album featured a ballad-like track titled "Chelsea Girls", written about the hotel and its inhabitants who appear in the film. 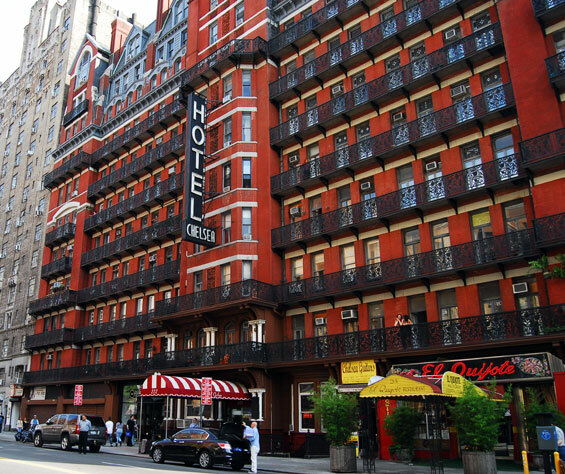 otsoNY Comments: The film was shot in the summer and early autumn of 1966 in various rooms and locations inside the Hotel Chelsea, although it is worth noting that of all those who starred in the film, only poet René Ricardactually lived there at the time. Filming also took place at Warhol's studio The Factory. Appearing in the film were many of Warhol's regulars, including Nico, Brigid Berlin, Gerard Malanga, Mary Woronov as Hanoi Hannah, Ingrid Superstar, International Velvet and Eric Emerson. According to Burns' documentary, Warhol and his companions completed an average of one 33-minute segment per week.